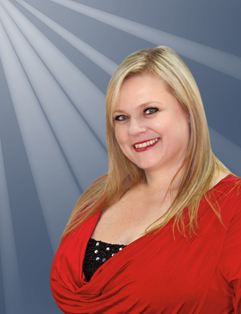 We are happy to introduce Charlynn Gerber, one of our premier truck insurance agents. Charlynn's 25+ year career in insurance sales brings with it a wealth of invaluable insight. 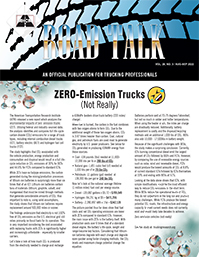 With a well-developed comprehension of insurance, rooted in the trucking industry, she effectively combines knowledge and understanding to provide for the intricacies of the motor carrier's operation. As a price and policy expert, Charlynn maintains an all-important problem solving ability, which many motor carriers are thankful for. Call Charlynn for a proposal on your commercial insurance protection, 800-229-8782.